It is common to find multiple generations in the workplace. Because everyone must work together as a team to ensure the company’s success, it is imperative that those of different generations get along, overcome their differences and recognize that each individual, no matter which generation they are from, brings unique ideas and solutions to problems to the table. In order to create a smooth dynamic in the workplace when working with multiple generations, it is important to investigate these different generations and study their work ethic and work expectations. Baby Boomers were born between 1943 and 1964. People from this group are considered competitive and expect everyone in the workplace to contribute their share of work. Understanding a little about this generation is important since Baby Boomers make up a significant portion of today’s workforce at around 37 percent. People from the Baby Boomer generation have a strong work ethic. They are optimistic and independent. They have goals and are often team players. Because of their upbringing and historical events they witnessed as they were growing up, Baby Boomers thrive when they are shown appreciation. For them, recognition is a strong motivator. They are competitive and display a sense of loyalty to their employer. Those referred to as Generation X were born between 1965 and 1980. This generation prefers hands-on work and doesn’t like to be micromanaged. This generation saw a lot of “latch-key” kids. Because of this, people from this generation learned to be independent and self-sufficient. They enjoy their freedom and don’t necessarily conform to a standard 9-5 work schedule and they have a dislike of authority. Gen Xers are able to quickly adapt to the ever-changing technology and have no trouble keeping up. They are ambitious and eager to learn new skills, but want to do this on their own terms. The Millennial generation refers to those born between 1980 and 1995. This generation was raised by parents who gave them structure and constant encouragement. As a result, Millennials often have high self-esteem. This is also a generation that truly does not know what it was like to live without the internet and advanced technology that we have today. Millennials don’t want to be managed. They want a leader who will guide them because they like to make decisions on their own instead of having someone tell them what to do. They enjoy working as a team and don’t want to blindly do a job. They want feedback and they want an explanation as to why a job needs to be completed. 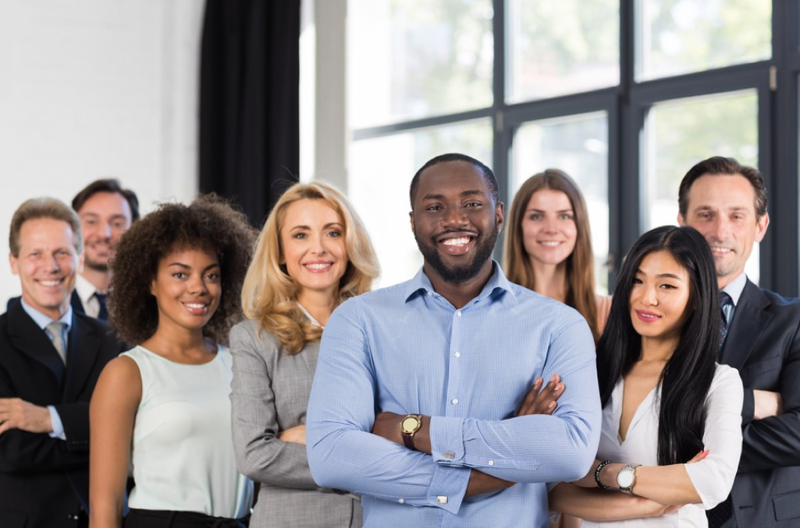 Each generation has unique qualities that they bring to the workplace. While it can get uncomfortable for Baby Boomers who may now be answering to a younger boss, it is not impossible to get along at work. Younger workers should seek out older workers with more experience so they can learn from that experience. Employers can also focus on the how well an employee does a job, rather than focusing on how that job gets done. For example, some employees work better on their own schedule. Therefore, a manager could offer telecommute options or more flexibility in scheduling. The point is to have everyone work together as a team for the ultimate success of all involved.